I always have to reply and let them know the product won’t get them waves and that the product is only good if they like the way it makes their hair look. I also have to let a lot of people know that they should try more than one product so that they can compare them to see what makes their hair look the best. 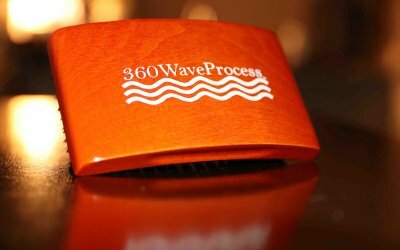 That being said, here are a few of my favorite 360 wave products for men and women. 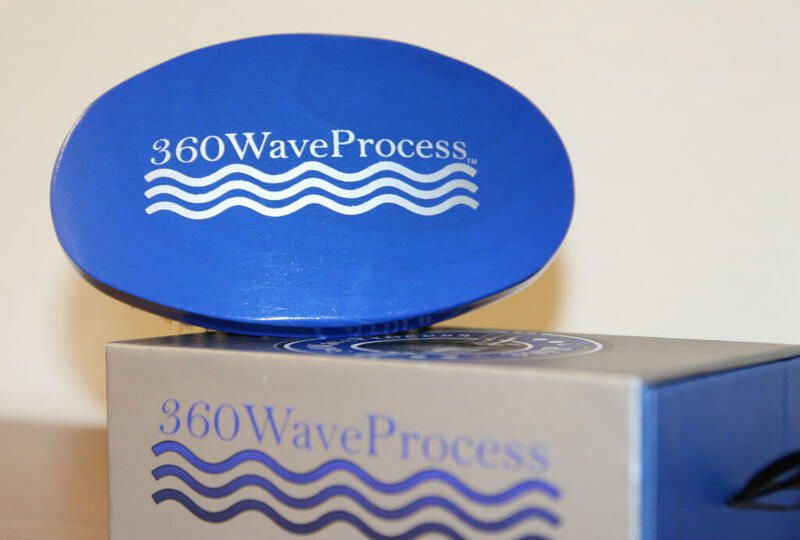 The 360WaveProcess Wave Brush is a newly released curved brush with medium bristles. 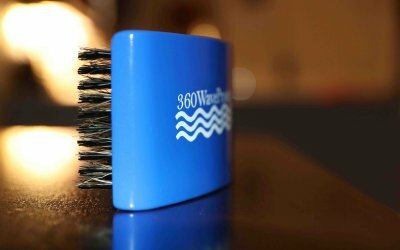 This brush was designed with the 360 Waver in mind. 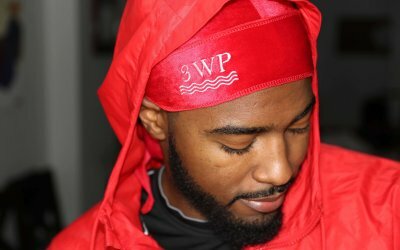 From the 3WP Wave logo to the curved design of the brush. 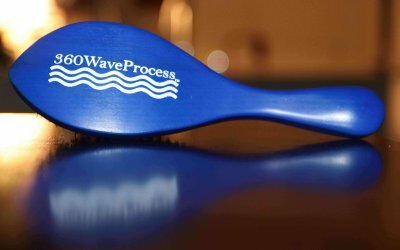 Simply tilt the wave logo at the angle you want your waves to come in at and then brush downward. The logo is wear resistant and acts as a guide when brushing in the mirror. 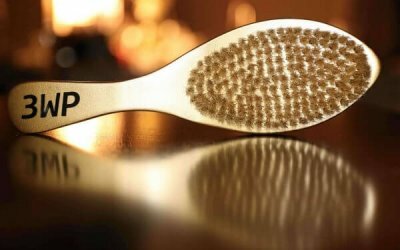 The curved design of the brush contours to the shape of your head allowing it to come into contact with more of your hair at one time. 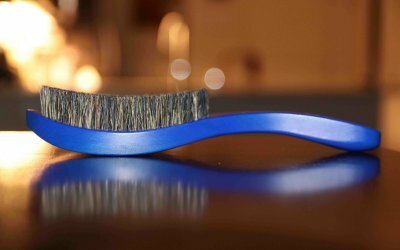 This effectively allows you to get waves faster with fewer strokes when compared to a normal straight brush that doesn’t have a curved bristle design. Each 3WP Brush comes with its own case so that you can keep your brush safe when traveling. 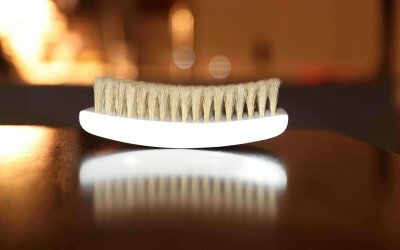 We all know brushing is key, so you must protect and keep your brush safe. Back when I used grease, and nothing else I did not know what a, “good product” was. 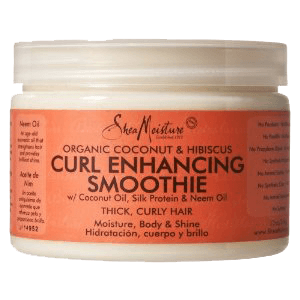 I’ve heard so many things about Shea Moisture’s Curl Enhancing Smoothie. When I finally tried it for the first time, it actually lived up to the hype. In the beginning I wasn’t impressed by this product because I felt like it was too light and didn’t do anything for my hair. After some time, I learned that it works better if you shake the container to mix the product before using it. I followed those instructions and I immediately noticed the difference in how it affected my hair. Ever since then this has been one of the products that I use on a daily basis. I like Curl Enhancing Smoothie because when I put it into my hair it leaves my hair with a naturally moisturized look. What I mean is that my hair looks natural and moisturized throughout the entire day and that is why I like it. I must add, even though it leaves my hair moisturized, the product lacks hold and shine. As a result, I always use just a little bit of the next product below just to give my hair that extra shine and hold that is lacking in the curl enhancing smoothie. 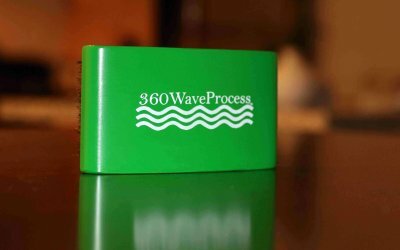 Nevertheless, it is an awesome product and I recommend my wavers to try it at least one time to see if they like it compared to other wave products. 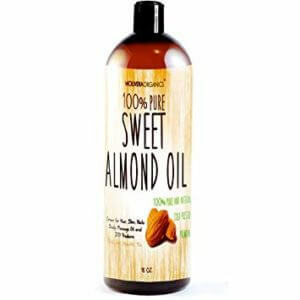 Sweet almond oil is one of my newest favorite hair products. It is a basic essential oil made from extracting oils from Sweet Almond seeds. The main reason it has become one of my favorites is because it manages to be simple all while providing great benefits to my hair. When I apply it to my hair, the oil gives a natural and healthy looking shine. Another reason that Sweet Almond oil has made it to the top of my favorite products list is because it doesn’t seem to cause product build up even when I use it daily. If you want to order any of these products I recommend you sign up and Try Amazon Prime 30-Day Free Trial this way you will get free 2-day shipping and save money when you buy any of these product on online from amazon. With the Amazon Prime 30-day free trail you get the free 2-day shipping and you’ll also get access to amazon music which is like iMusic, and amazon video which is like Netflix. As previously stated, this is one of my favorite products and I do recommend all of my wavers to try it. It’s miles ahead of grease. As most of you know, I don’t like grease and I don’t use it. Grease collects a lot of dirt throughout the day, leaves your hair with a weird greasy shine, and it dries your hair out leaving it with a dry look before the day is over. Almond oil leaves your hair with a natural shine and that last all throughout the day. In my videos, you guys have heard me talk about olive oil a lot. Olive oil is very good however I don’t use it as much any more. I like olive oil because it gives my hair a natural shine that last the entire day. It does not cause product build up and that is another reason I like to use it. Despite me not using it as much any more I do still recommend my wavers try it especially to replace using grease. 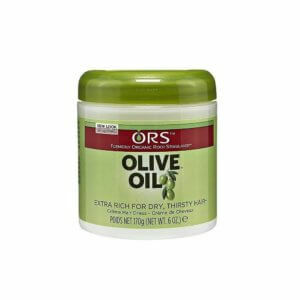 When I used olive oil, I would place it in my hair once per day in the morning after I got out the shower. My hair would still be moist, I’d put the olive oil in and brush my waves into place. If you’re going to be using products daily, you should know that it is very important to stay on top of a shampooing and conditioning schedule. 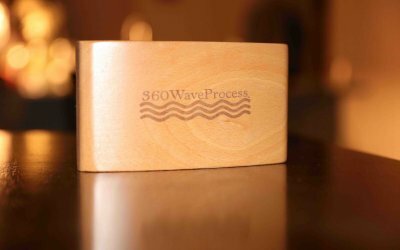 I can tell you now, for 360 waves, it doesn’t matter what shampoo and conditioner you use. If you use a pomade, you should wash your hair three times a week to avoid product build up. If you use a regular shampoo, then you should wash your hair no more than three times a week. If you use a sulfate free, all natural shampoo, then you can wash your hair everyday with it. The reason you don’t wash your hair every day with regular shampoo is because it is made with a chemical called sulfate. Sulfate is an acid and it is what causes the shampoo to lather up. 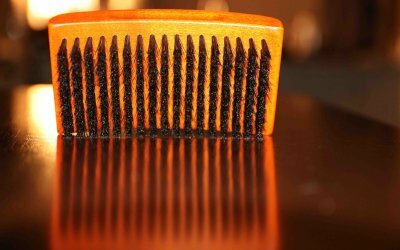 It’s a harsh chemical that is damaging to your scalp because it’s so strong that it washes out the natural oils that your scalp and hair produce. That is why you muse use conditioner after you shampoo your hair. Conditioner returns some of the oils and moisture that the shampoo washes away. PS: Be sure to let the conditioner sit in for 15 minutes and then rinse it out. You’re suppose to rinse the conditioner out unless it is a leave in conditioner. With the information above you now know that it doesn’t really matter what Shampoo and Conditioner you get when it comes to getting waves, however if you want to keep your hair healthy, and not damage it by using shampoos that contain sulfates, I recommend co-washing. Co-washing is basically the act of washing your hair with a conditioner. You can Co-wash with a regular conditioner but it may not be as beneficial as using one specifically made for Co-washing. 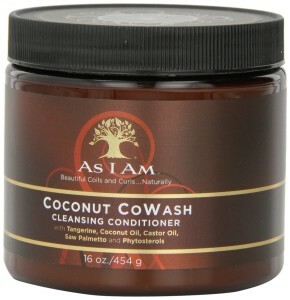 My favorite Co-washing conditioner is Coconut Co-Wash Cleansing Conditioner, by AS I AM. If you want to keep your hair as healthy as possible, or If you like to wash you hair every day, then I recommend that you Co-Wash your hair. You can Co-wash your hair daily because it will not strip your hair of its natural oils like Sulfate containing shampoos do.